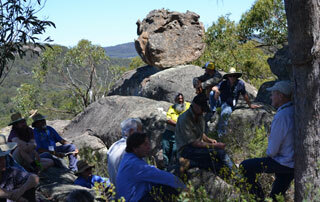 So far Sian Hromek has created 64 blog entries. 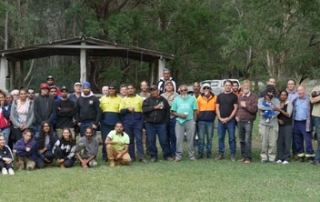 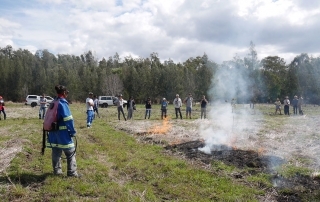 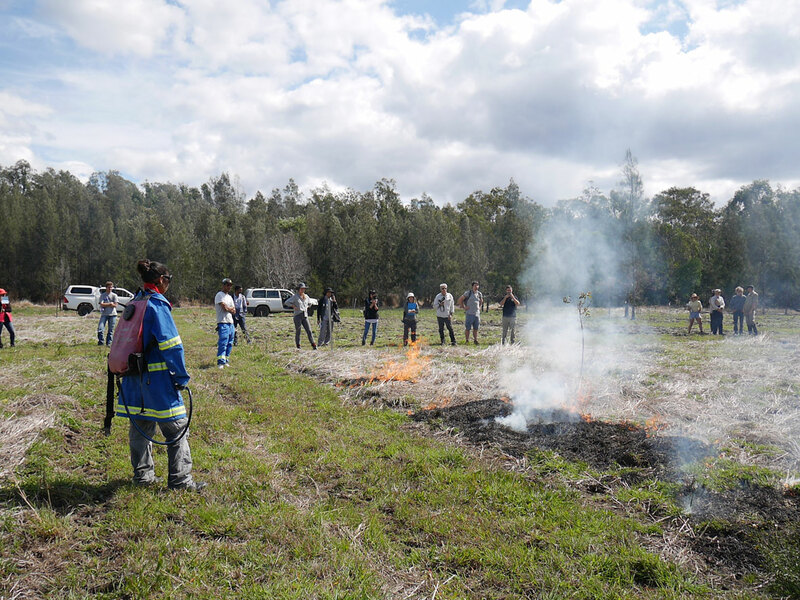 Greater Sydney Local Land Services will be hosting an Aboriginal Cultural Burning Forum and Cultural Burn Demonstration in Penrith, Sydney on the 24th and 25th of May. 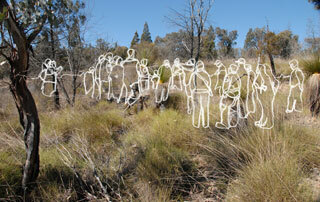 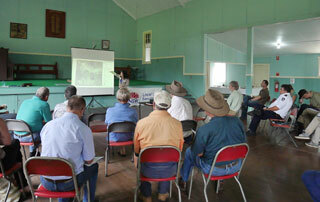 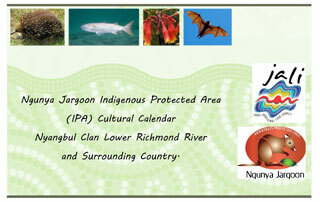 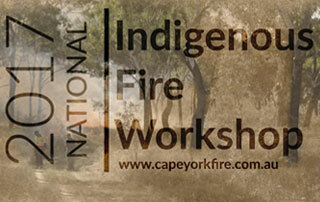 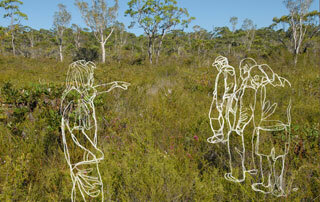 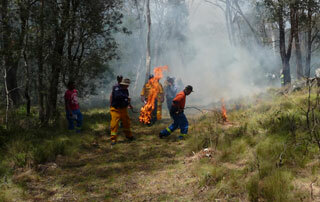 Keynote speakers are Victor Steffenson from Mulong, Cape York, QLD and Oliver Costello, Firesticks Initiative, NSW.